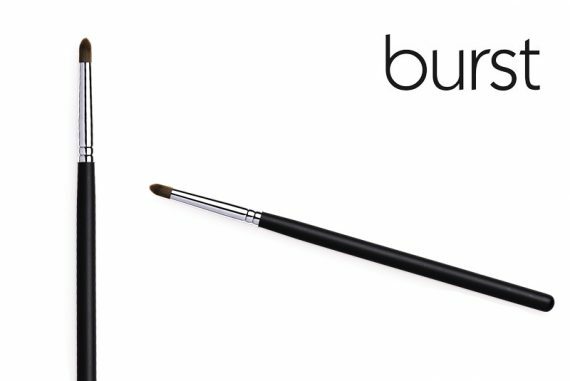 This brush is cut round from all sides, with a sharper tip – ideal to blend eyeliner with, or get a dark definition in the corner of the eye, and underneath the bottom lash line. This brush is 6mm in diameter and is made of superior-quality synthetic/vegan hair. 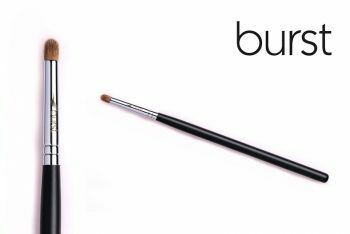 This brush is cut round from all sides and features a sharper tip – so it is ideal to blend eyeliner, or to create a dark definition in the corner of the eye and underneath the bottom lash line. PRO TIP: This brush is perfect for applying a touch of highlighter to the inner corner of the eye – make those eyes sparkle!